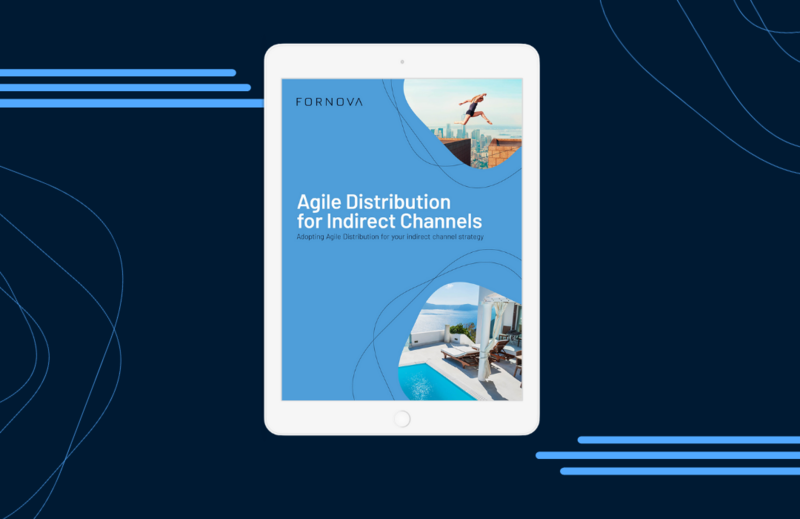 Agile Distribution for Indirect Channels: what’s in our latest eBook? 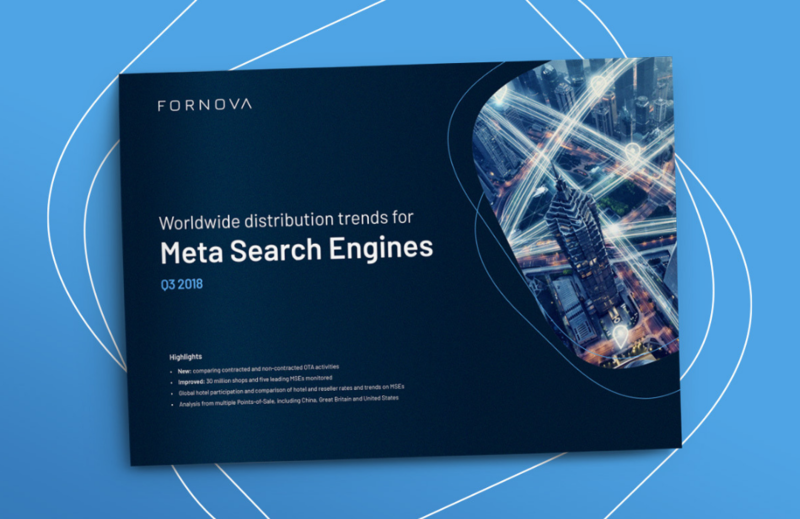 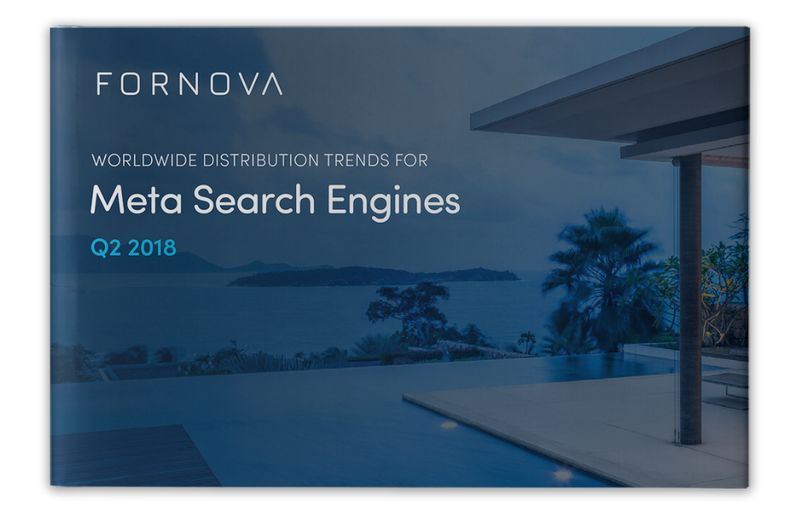 Our Q3 Meta Search Engine distribution trends report is here! 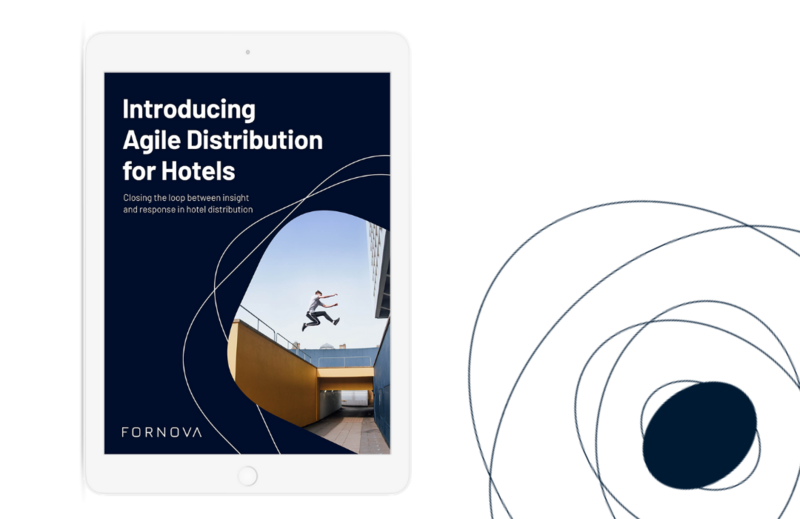 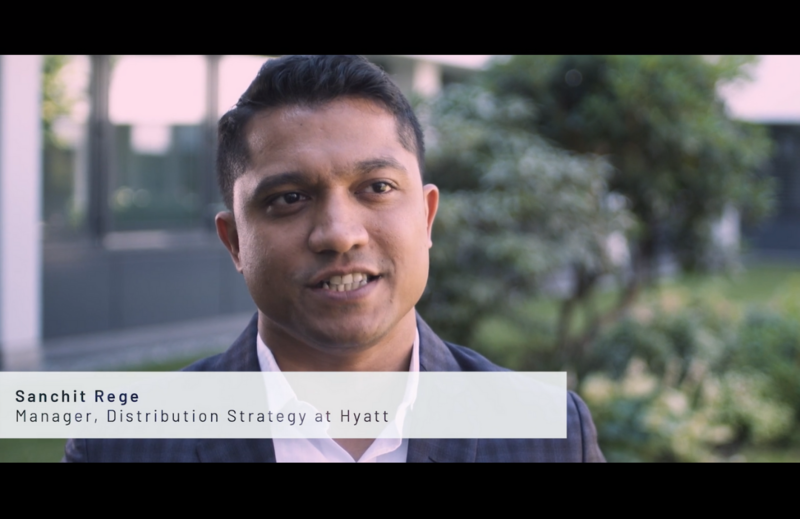 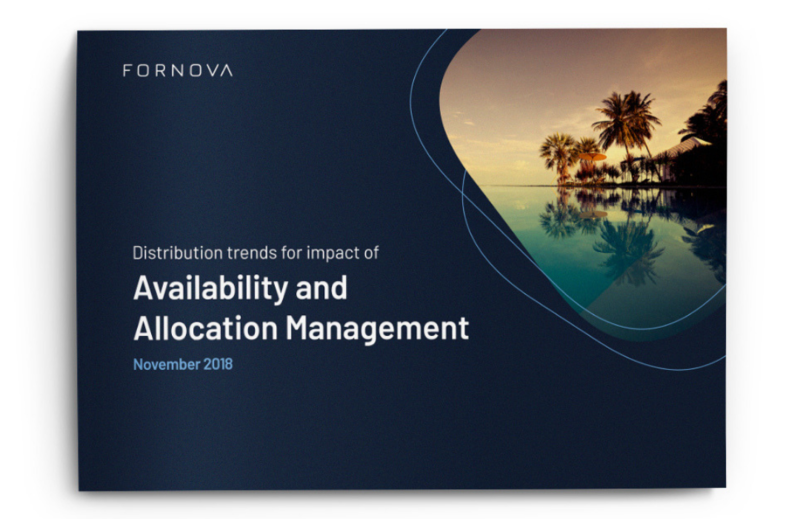 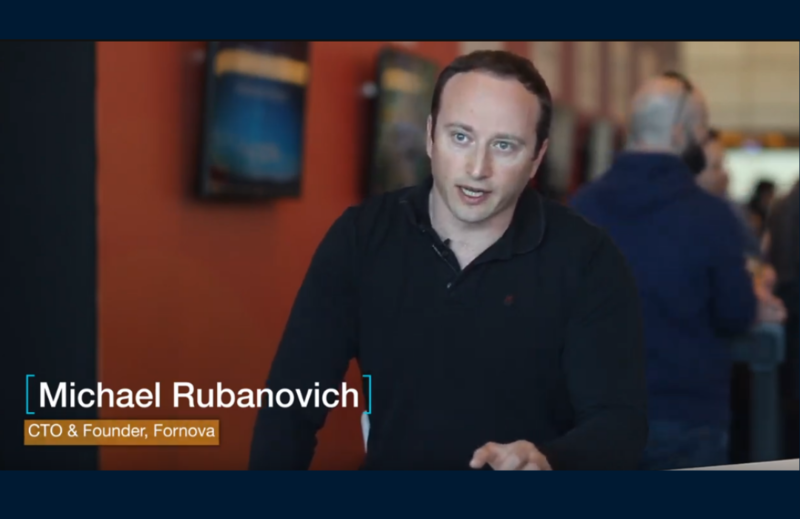 Introducing Agile distribution for hotels: what’s in our new eBook?